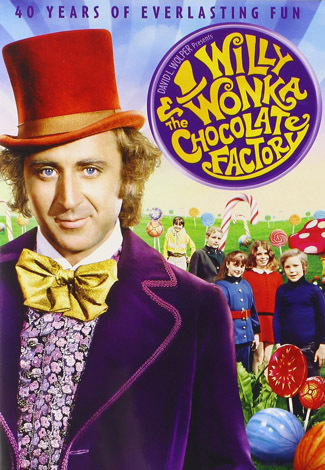 DVDs: As a tribute to Gene Wilder, we watched Willy Wonka and the Chocolate Factory, a film that while a perennial classic for many, somehow had passed me by until now. Well, it's a delightful piece of whimsy and given my only real knowledge coming in was a Futurama episode and a couple of pics overused in Internet memes, I was continually surprised at what was happening on screen. The story is really Charlie's, a sweet boy who is rewarded where the bad kids are not, and part of the success is the film is not feeling impatient that so much time is spent with him before Wilder's Wonka finally makes an appearance. Wilder is great, of course, a sad-happy, mean-nice, immortal-childish, fun-dangerous Time Lord of a man, pushing and pulling in at least two directions at once, imbuing the factory tour with something at once funny and sinister. Oompa-Loompas are keen. All the characters memorable. The design is fun. I've been a damn fool not watching this before. 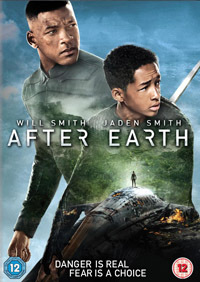 Netflix: After Earth really almost could have been good, but for all its aspirations, it comes off as perpetually dull. Will Smith is credited for this father-son story, which you'd think would feel more personal (it stars his own son, after all, are we to understand he's also been an absent father? ), but his performance is SO unemotional, SO serious and devoid of humor, of warmth, that it short-circuits the empathy we might otherwise have felt for the two of them. It doesn't help that they're using odd accents to denote this future time, or that once the action really starts, the father sits in a chair and just shouts at the boy through a com system; they have no scenes together. 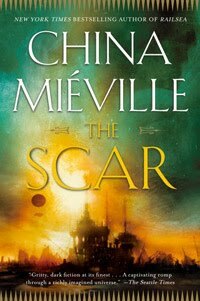 The theme of the film is basically a page ripped out of Dune, specifically the one about Fear being the Mindkiller, a fear the boy must tame so that the monster can't smell him, a technique the father has mastered long ago. Well, there's a point where the latter would seem to start to fear for his boy's life, and the film would have been so much better if he then lost his "ghosting" ability, reconnecting with fear rooted in parenting, but if that happens, we don't know it. The direction simply fails to notice the point of the script. The script itself wastes its setting, an Earth in the far future that's become uninhabitable, but looks pristine, just a wilderness where various angry CG animals can be thrown at the boy, which makes the lead monster just the latest in a long line of similar encounters. Weak effects too. There was a good movie lurking, just out of sight, but it never came into the light.